I thought I had read all the Pern books, but I don’t remember this one. This is the same time period of “The Dragonriders of Pern” but told from the perspective of those outside of the Weyrs, the Lord Holders, those under the Lord Holders protection and those who fell between the cracks, the holdless and those who preferred to be on their own, such as the traders. While the narrative goes in a straight line chronologically, the story jumps around from one place to another, from one persons view to another and there are big jumps in time. Despite the fact that I had already read “The Dragonriders of Pern” there were many new characters in this book mixing in with the old. 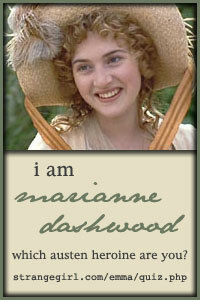 We get further insight to characters we already know, looking at things from their viewpoint. If you haven’t read the other Pern books, you might find this book confusing, however, you would only need to read the first 3 books to be able to follow along with the story line and not get confused. One thing I didn’t like in this book was how one dimensional the villain was, she wasn’t really given any kind of personality, except for being a deranged spoiled brat of a Lord Holder. 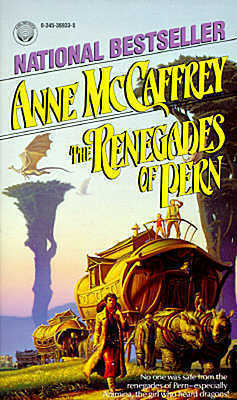 Posted by Belleza on December 14, 2013 in 2013, Fantasy, Novel and tagged Anne McCaffrey, Dragonriders of Pern, eBooks, Library Book, Liked it ♥♡, Recommended to read, Series.